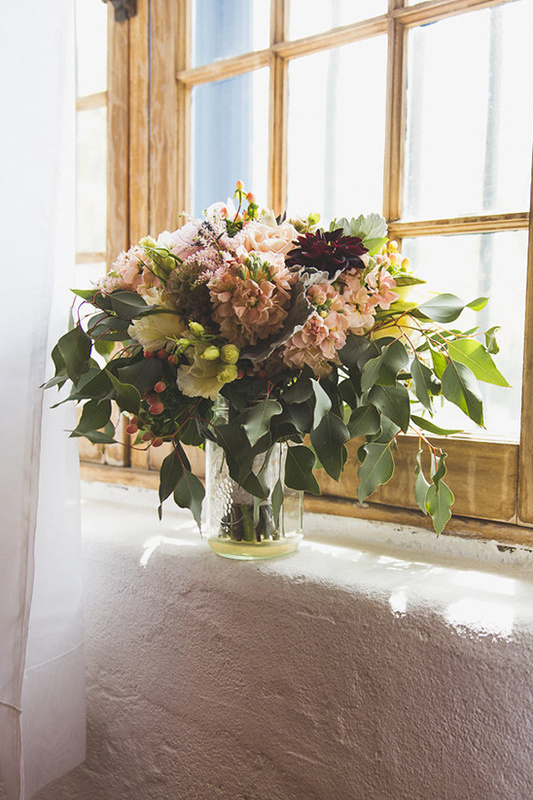 Oh my PRETTY! 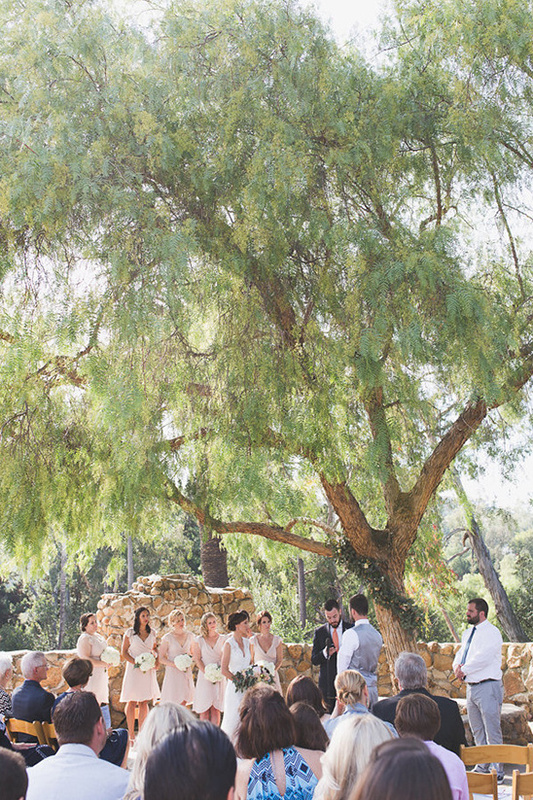 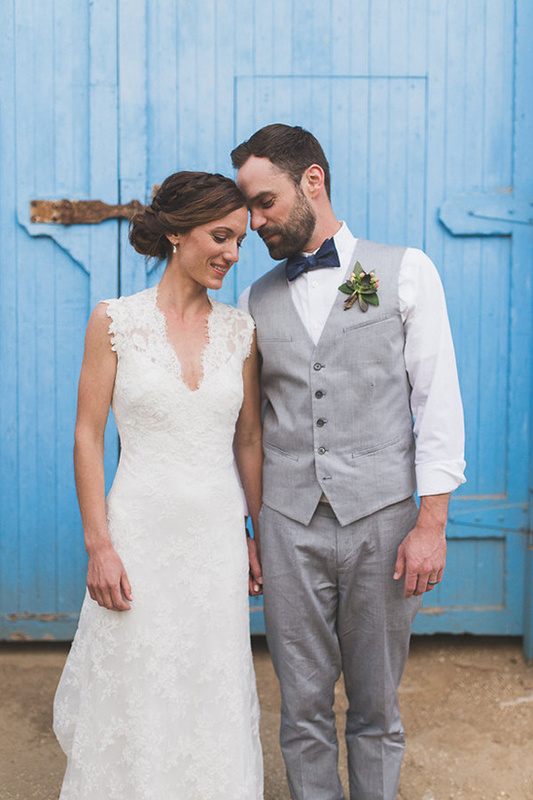 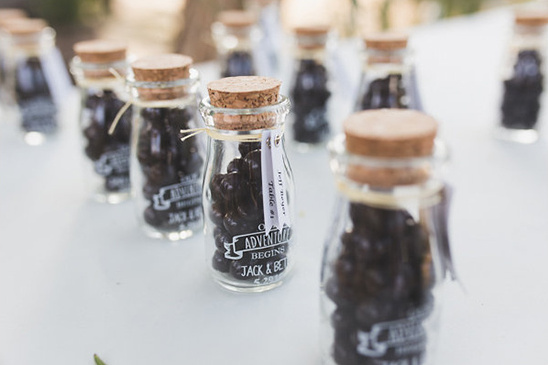 Beth + Jacks wedding took place at the beautiful Leo Carrillo Ranch in Southern California. 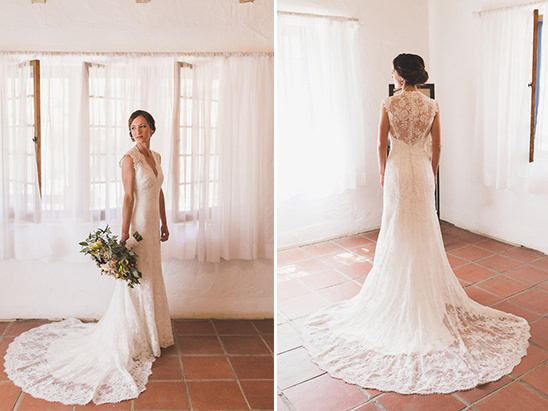 With rustic details, fresh florals and one amazing wedding dress, it turned out as romantic as can be! 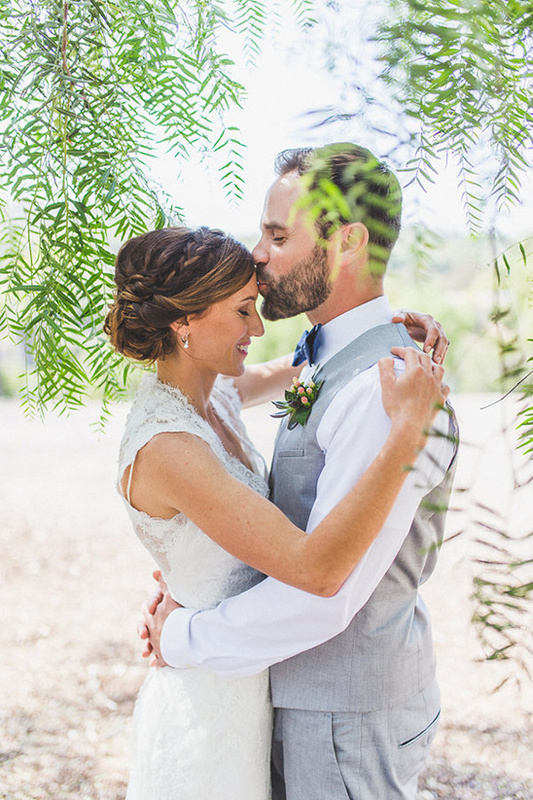 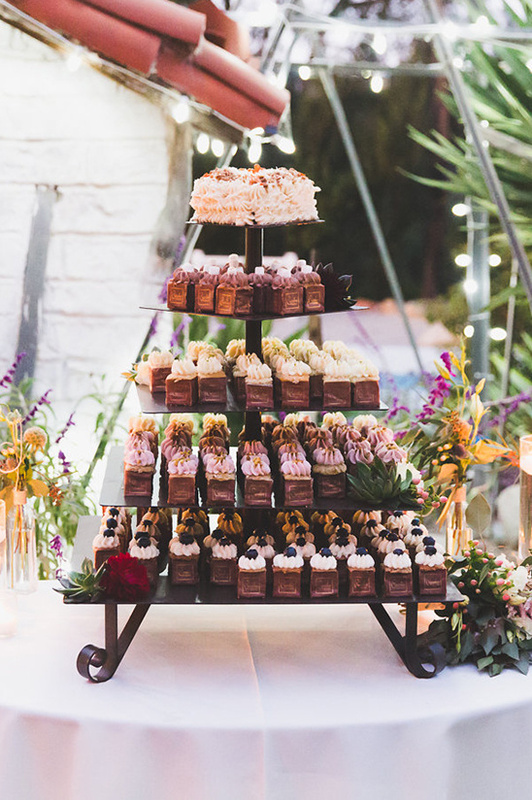 Believe us, you don't want to miss any of the pretty details from this elegant California ranch wedding; view the full gallery here for more amazing images from Leah D'Ambrosia Photography. 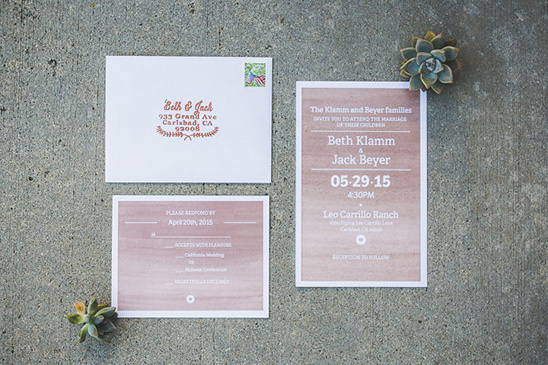 Beth and Jack's intimate wedding was located at the beautiful Leo Carrillo Ranch in Carlsbad, California. 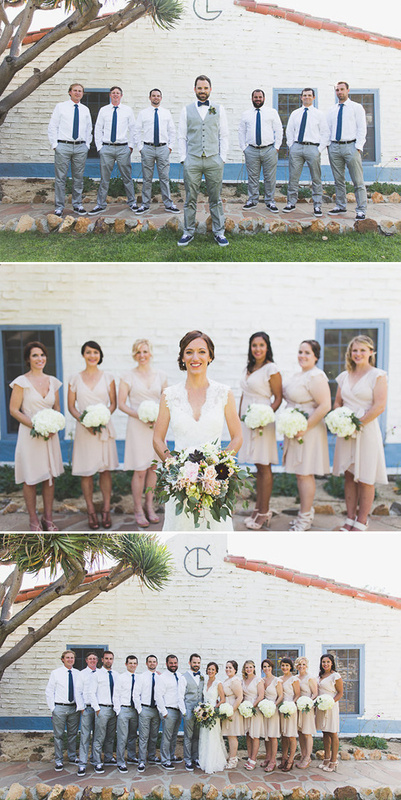 Leo Carrillo Ranch is a classic Southern California venue with white washed stucco buildings and bright pops of blue. 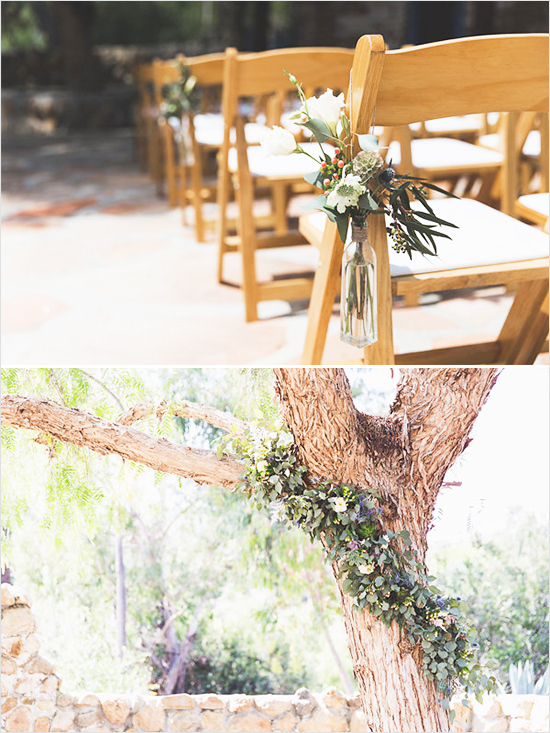 The decorations were minimal because the ranch itself is so picturesque. 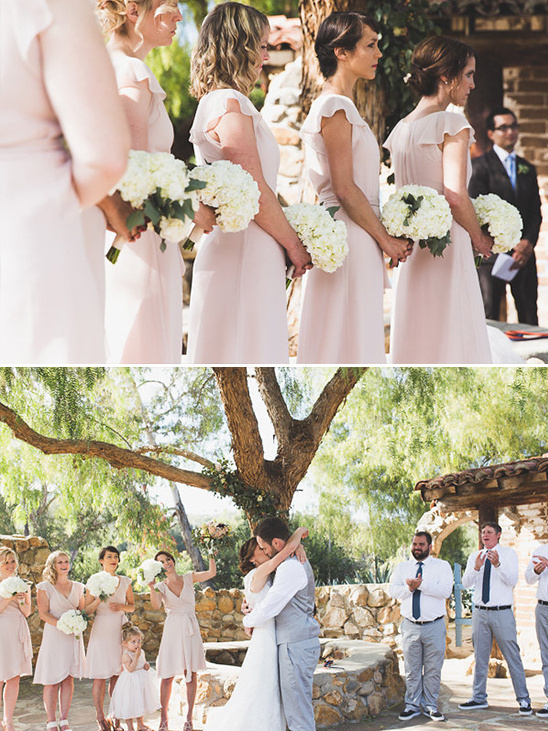 The color accents were very subtle sage greens with splashes of pinks and deep reds. 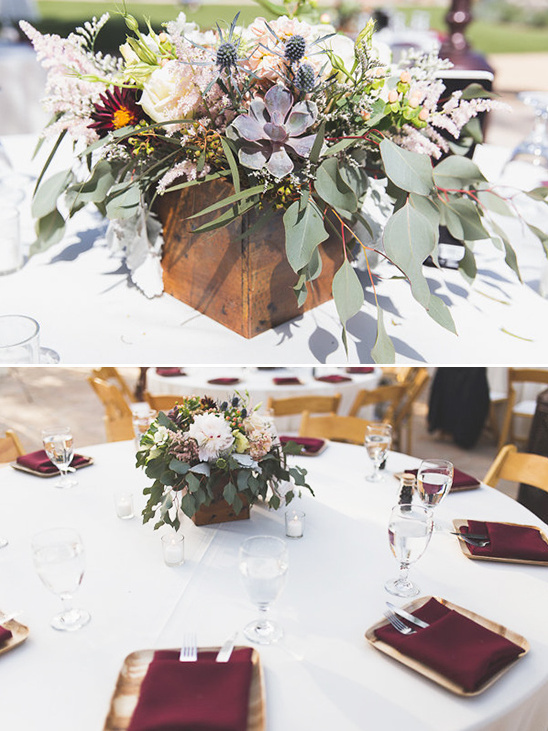 Everything from the flowers by Urban Garden Floral Design, to the cupcakes made by Cupcakes Squared turned out incredible. 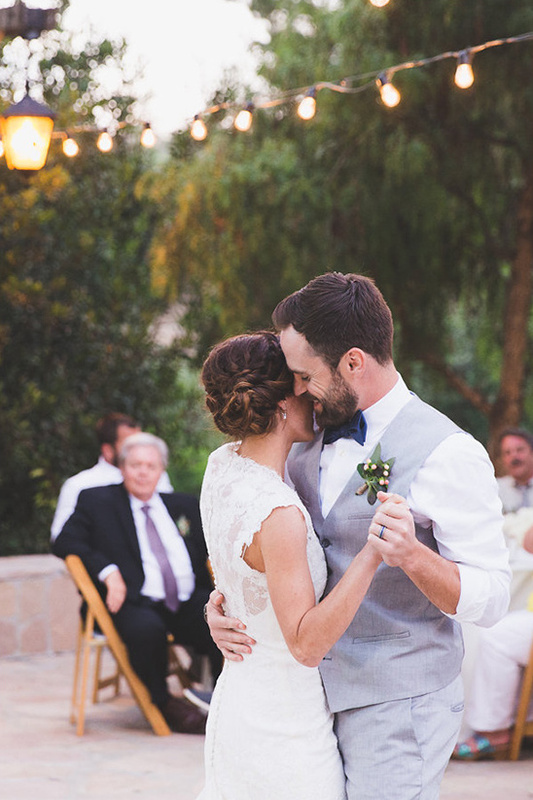 Truly a day to remember.